one of my favorite makeup hacks for summer is using a shadow stick for eyeshadow. 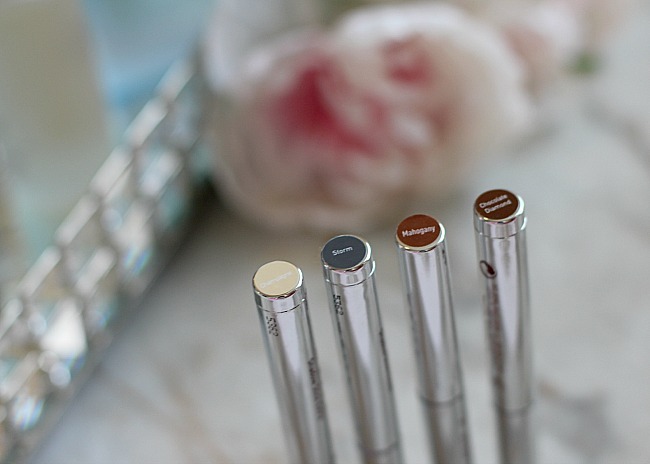 eyeshadow sticks have the most amazing stay power even in humidity, sweaty and watery conditions. 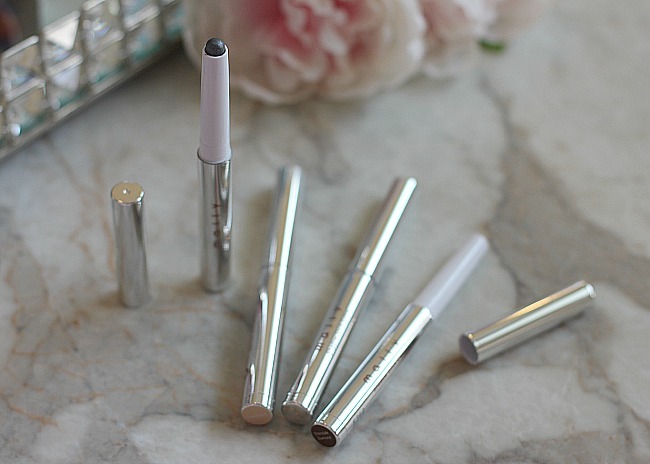 the Mally Beauty eyeshadow sticks are the perfect solution for eye makeup to ensure that your makeup stays put in even the most extreme of summer conditions! i have been using my Mally Shadow Stick Extra's all summer. my favorite go-to color is Champagne. it is a light, shimmery neutral shade that gives your eyes a great pop of brightness. even when i am going for a very minimal makeup look i'll throw some of this on my lids and instantly brighten my eyes. i also love the color Storm for layering. i'll use it as an eyeshadow base and then apply a lighter color over the top for a multidimensional look that lasts all day. the Mahogany and Chocolate Diamond colors are great neutral colors for natural eyeshadow looks. whichever color your choose you can't go wrong. 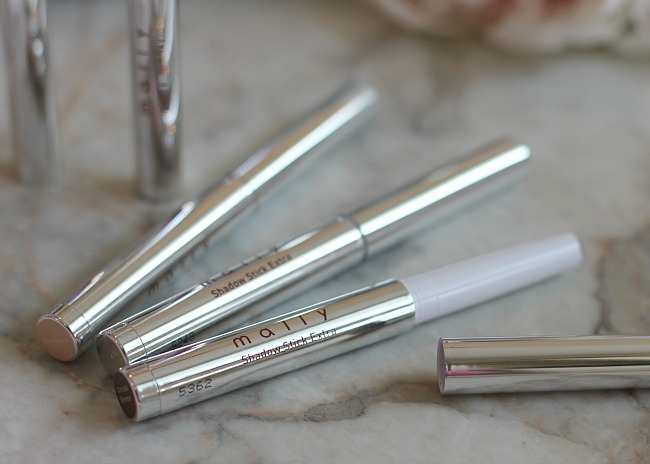 you can visit the Mally Beauty site right now to get an extra 25% off your order - so if you are in the market for these shadow sticks now is the time to buy.